Experiencing hearing loss as we age is actually quite common. The problem is, it can be easily overlooked as it often happens gradually. As a caregiver, how can you help your elderly loved one identify hearing loss? And what can you do to aid them in handling it? Elkhart Audiology Rehab has an excellent resource to help you, as the caregiver, walk through identifying hearing loss with your loved one. In this article, you’ll find a printable guide that will help your loved one figure out whether or not he/she needs to seek immediate help. We want our elderly loved ones to live their best lives. 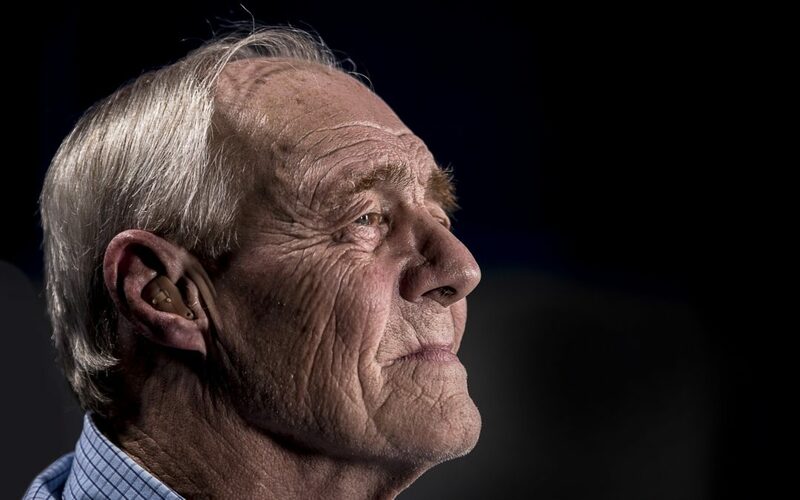 Hearing loss is a major reason for seniors to become isolated and depressed. Dealing with the hearing loss as soon as possible will protect our loved ones. Once you’ve both figured out that hearing loss is an issue, put in the effort to help your loved one get the help he/she needs. You can start with their primary care giver, after which you may need to set up appointments with an otolaryngologist or an audiologist. Encourage your loved one to let family and friends know that he/she is struggling with hearing loss. Face your loved one when you talk so he/she can use your expressions and facial movements to aid in understanding. Include your loved one in group conversations. Speak up. Don’t shout or speak extra slowly, simply speak loudly and clearly. Be aware of noisy environments such as a restaurant, and seek out seating away from congested and noisy areas. Rid the room of background noise such as the TV or radio. Hearing loss is scary whether it happens suddenly or gradually. Being mindful of your loved one’s difficulty and graciously accommodating their struggle is the best way to help them face such a frightening situation.